Exhibitions Energy Saving, Power Efficiency, Innovative Technology and Equipment, Ros-Gaz-Expo, Boilers and Burners take place in the first in Saint Petersburg international level Congress and Convention Center (CEC), hosting European and worldwide business events practically of any scale. The main advantage of CEC EXPOFORUM is encompassing in one territory all necessary infrastructure for large convention and congress events in accordance with international standards. 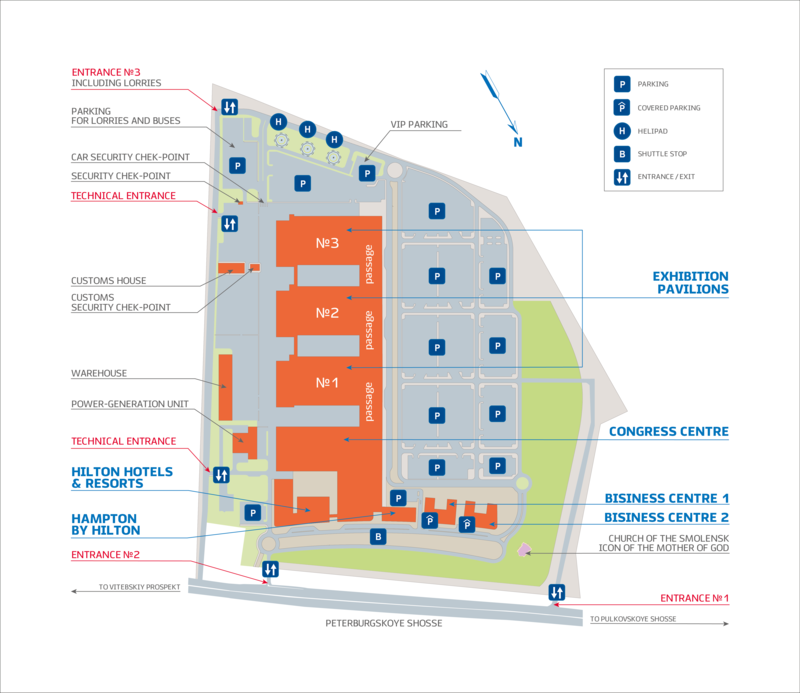 CEC EXPOFORUM is located in prospective DISTRICT OF Saint Petersburg, with constantly developing transportation system. 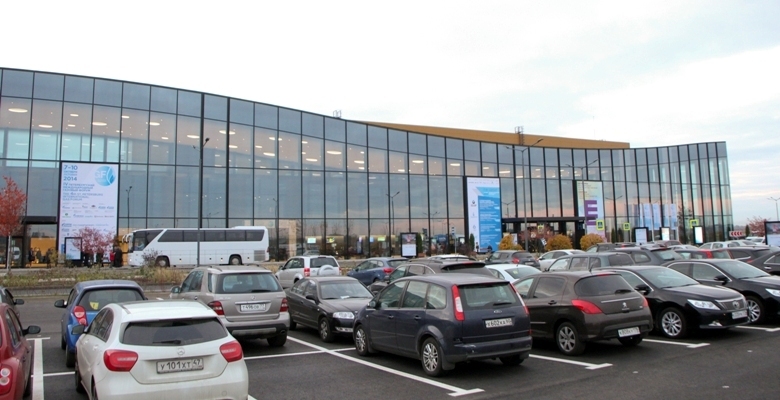 Nearby the International Pulkovo Airport is located, ring road, there will be build a turnpike Moscow – Saint Petersburg. South-West – future hosing development. Free shuttle busses start from “Moskovskaya” subway station.